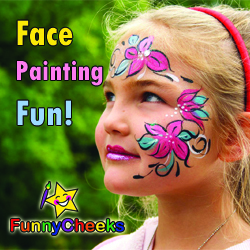 FunnyCheeks Entertainment is the number one source for kids entertainment! Since 2006 we have been bringing smiles to children across Central Florida. 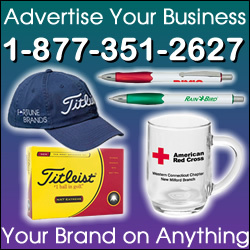 Per our clients requests we have been bringing new services every year. Face painting, Balloon Art, Costume Characters, Catering, DJ, Balloon decor, games, airbrush tattoos and glitter tattoos!